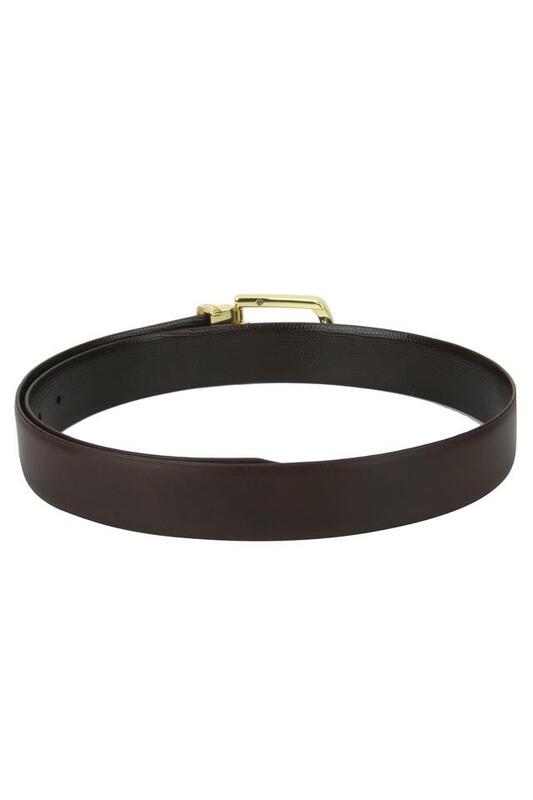 Redefine your accessory collection with this fashionable belt from the house of Stop. It comes with a buckle closure that makes it convenient for you to adjust the fit. Besides, it has been crafted using fine quality material that ensures easy maintenance. 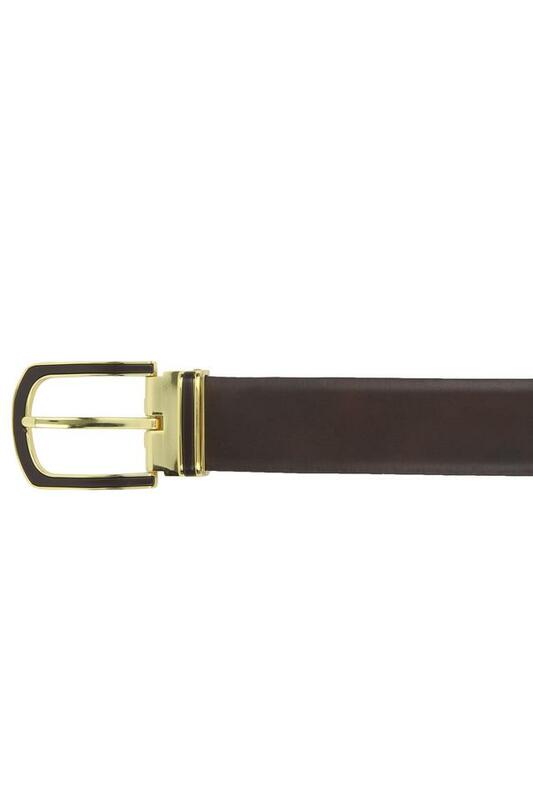 The attractive hue also enhances its appeal. 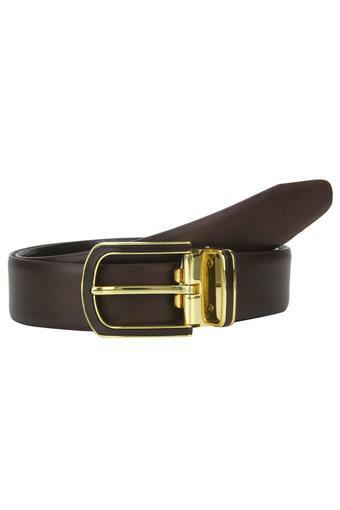 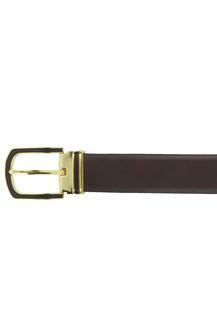 Complete your formal look by wearing this belt. When you team it with any pair of trousers and shirt, you will look smart and chic.